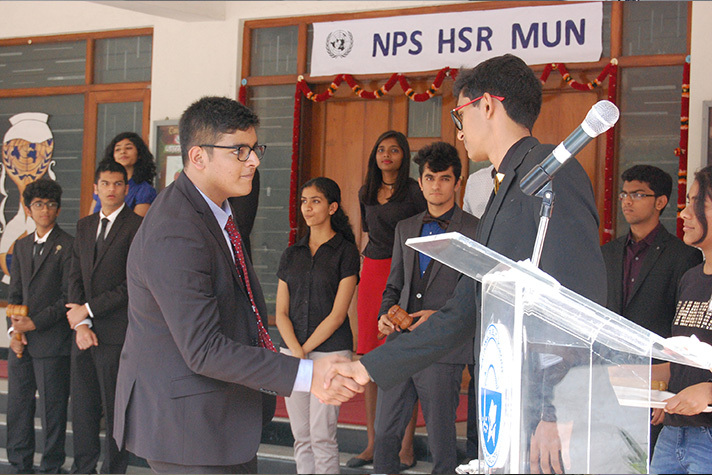 NPS HSR hosted its inaugural MUN on 21 and 22 July 2017. 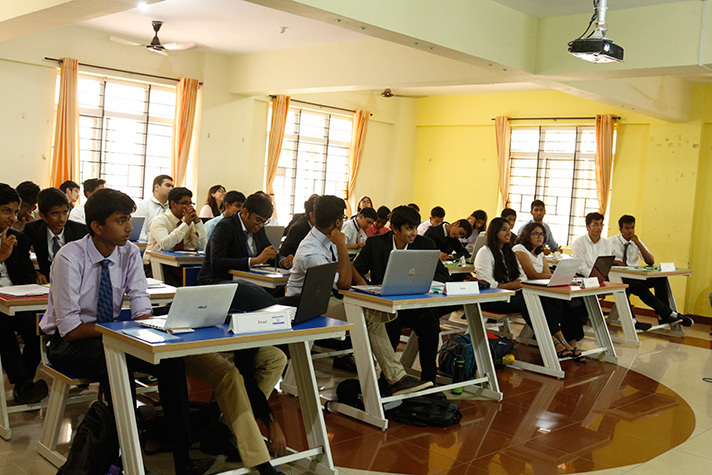 The event witnessed participation of over 200 students from grades 9-12 from around 16 schools. 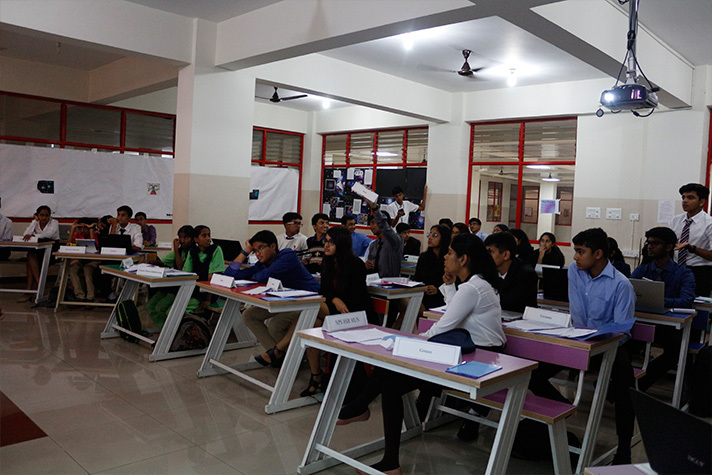 Participants, deployed as delegates of various committees- Disarmament and International security, World Economic Forum, Continuous crisis Security council- engaged in intense debates and challenging press conferences. 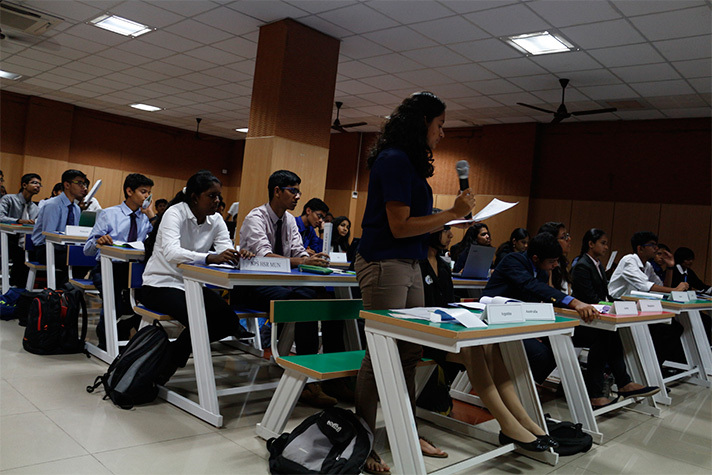 Simulating the international forums, delegates representing their assigned committees argued their case with passion and ease, bringing to fore their critical thinking and leadership abilities. The intense discussion and informed deliberation culminated in the passing of the resolution.